Spring Class Schedule is here! Email jorstadcreek@comcast.net to register. 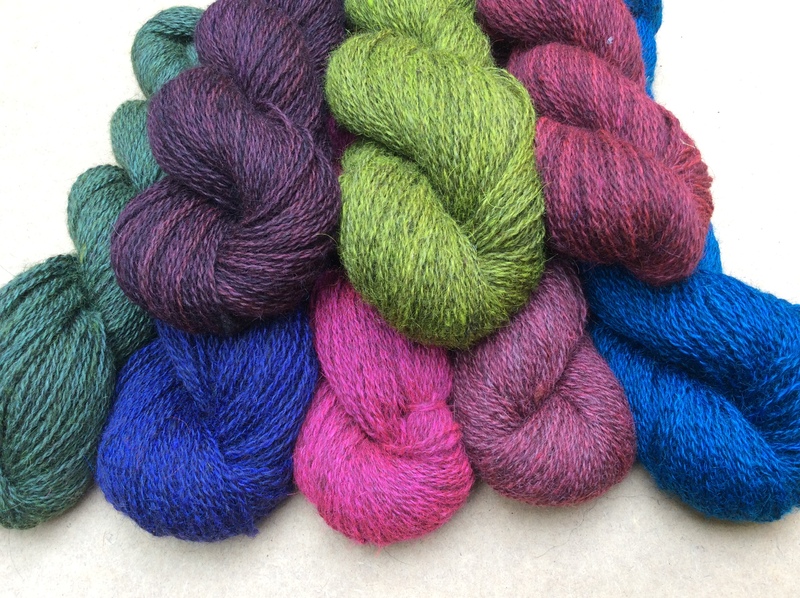 Overdye Saturdays in April 7, May 5, June 2 – 11 am to 3 pm. 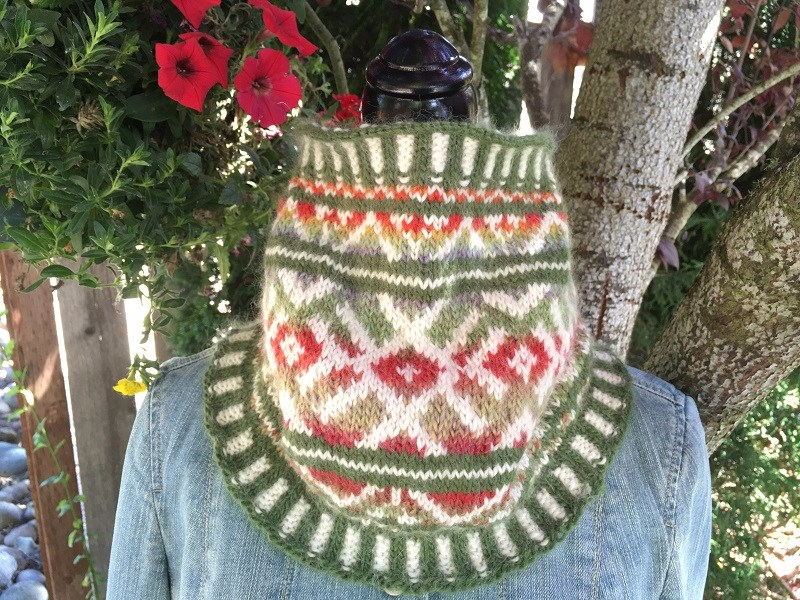 Free with donation to Great Steppe Fiber Project! 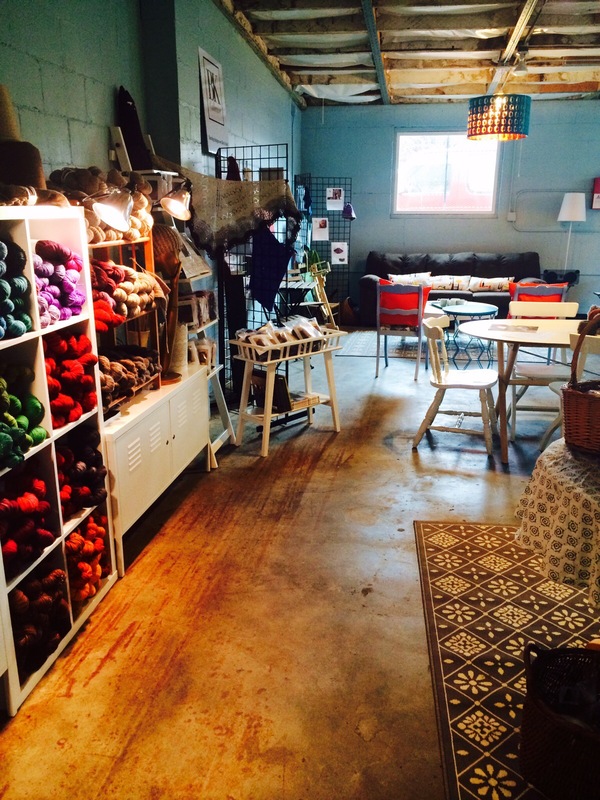 Bring your tired old unloved skeins! With your input we’ll do our best to make them beautiful and fresh again. 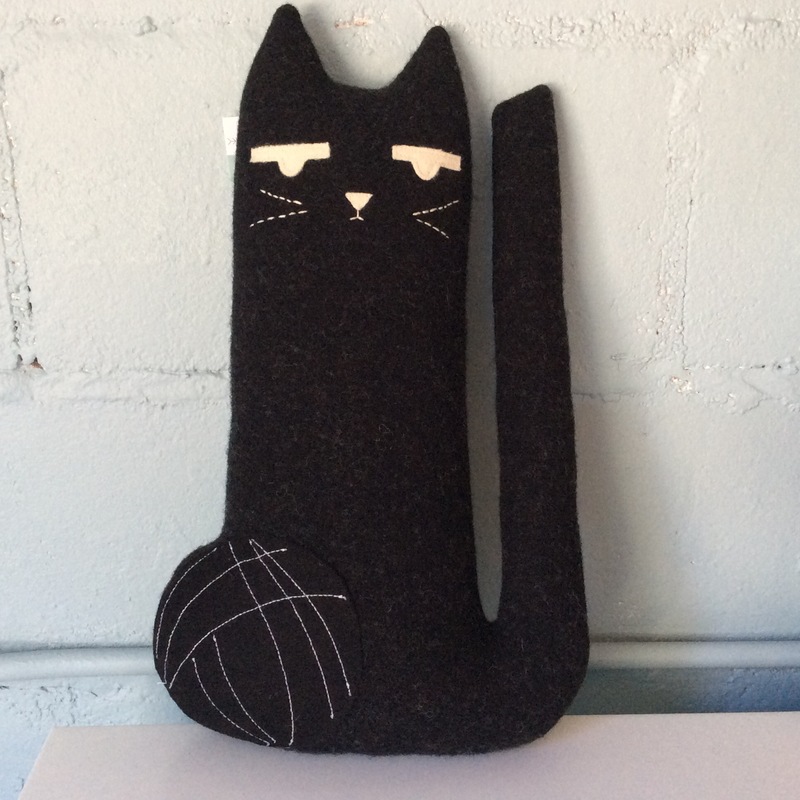 Donation to Great Steppe Fiber Project is appreciated. 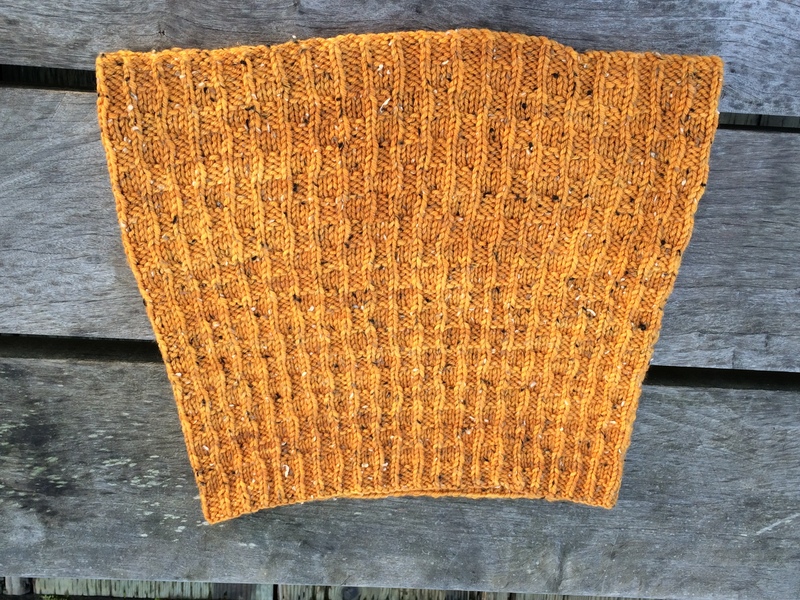 “Doodle Cakes” – April 21, 9 am-12 pm – Cost $95 per student includes 2 undyed blanks. 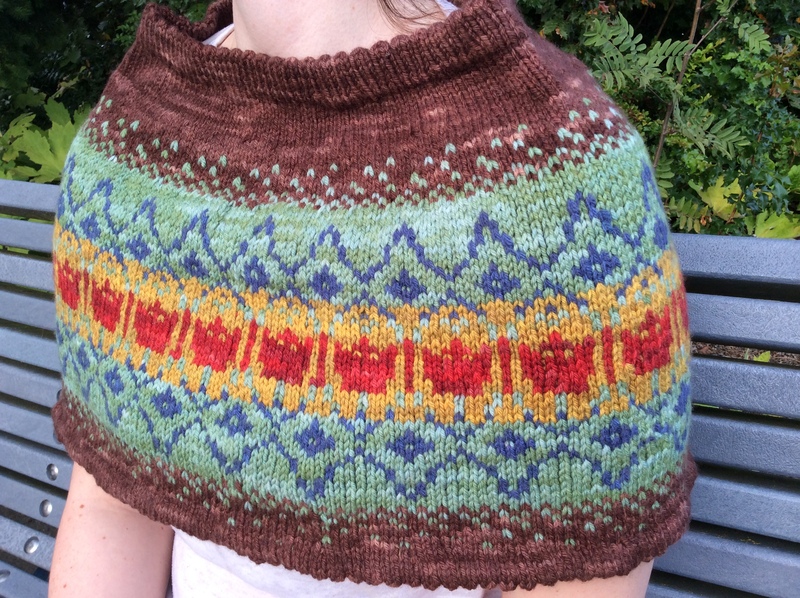 Doodle shawl class available on April 24 at the Ewe and I Yarn Shop in Chehalis, taught by Sherri Hruby, designer! 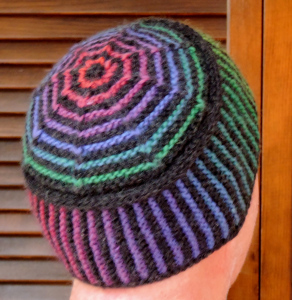 Yarn blanks are pre-knitted pieces you can paint with long stretches of color, and then knit into a new design. 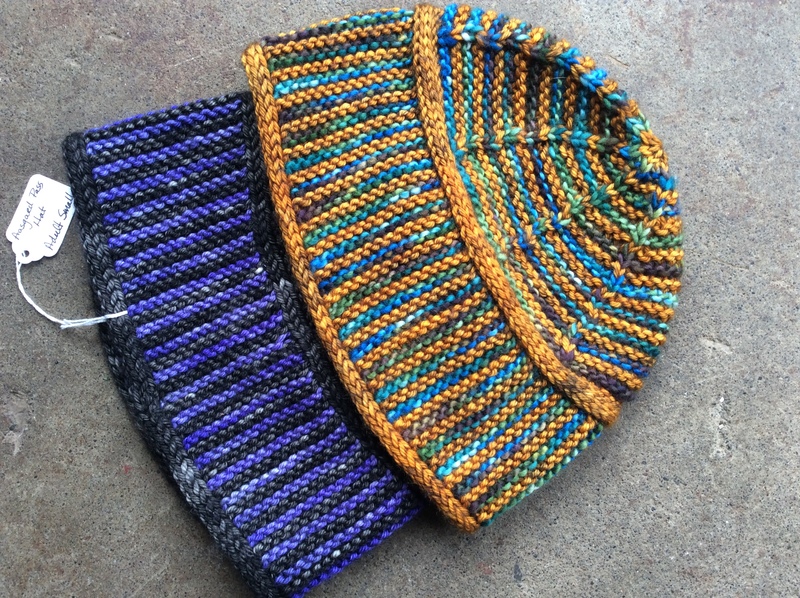 We set you up with four knitted blanks and your choice of colors. Then we’ll show you the possibilities of applying dyes to the blanks! 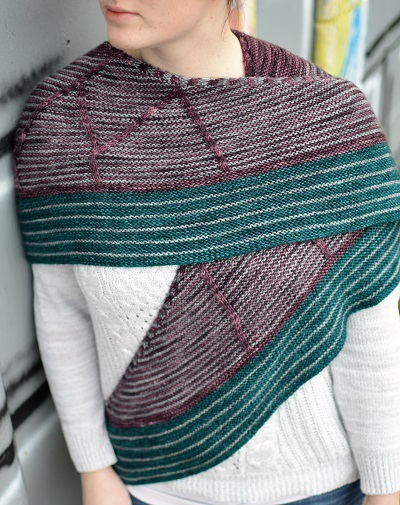 For knitters who want to knit two color patterns with a gradient background, or experiment with long color pieces. This technique offers many creative possibilities for weavers to dye unique warp or weft. 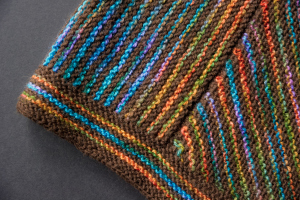 This technique works to produce a yarn suitable for the Doodle Shawl. Botanical Print Workshop with Hilary Grant – April 29th, 9 am to 4 pm $210.00. Five silk scarf “blanks” included. Inspired by nature and using natural materials, learn to print on silk scarves. Students print on five scarf blanks and will be able to take them home at the end of class. Intriguing method of transferring very detailed images of leaves and vegetation onto silk! Limited to 8 students. Beginning Drop Spindling – May 19th – 9am -12pm – $75 per student. Learn to spin yarn! This is the first step to learning how to make yarn. If you are considering diving into spinning with a wheel, we recommend starting with a simple spindle. We’ll show you how! Spindling is a portable craft you can take with you anywhere. Beginner spindles available for sale. Class instructed by Madison Wallace and Leanna Saplan of Spinners Anonymous. 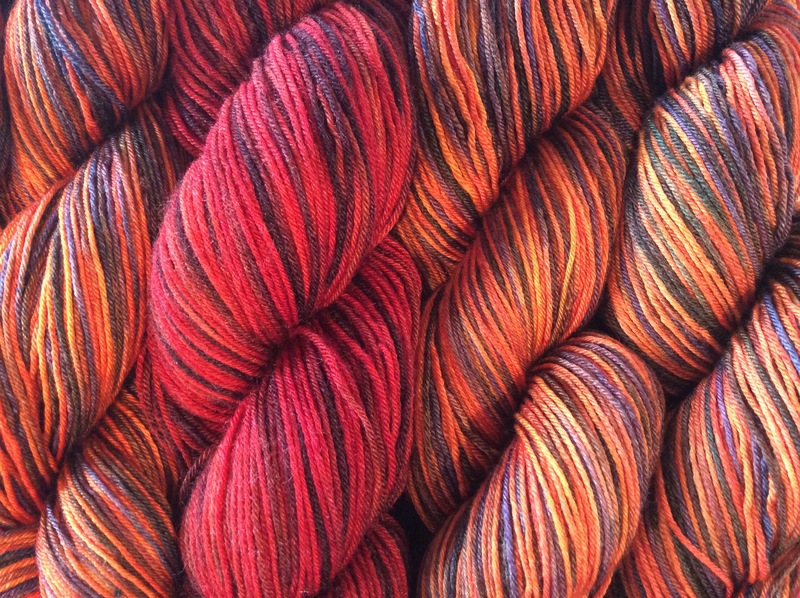 Learn the art of hand painting skeins of wool or silk yarn with non-toxic low-acid dyes. 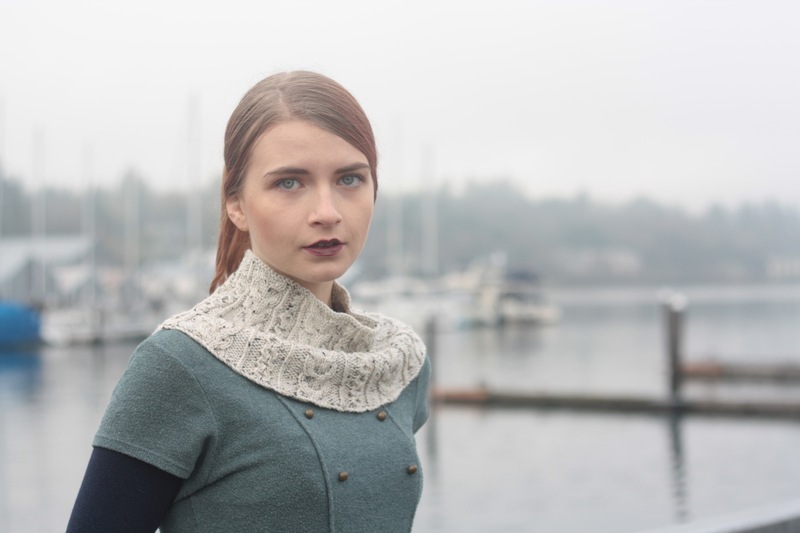 We set you up with four skeins of undyed yarn and all the colors you can think of, show you different techniques of applying dyes to the yarn, and set you loose to create! This is a fun session where the studio staff deal with setup and cleanup, you get to experiment with color. 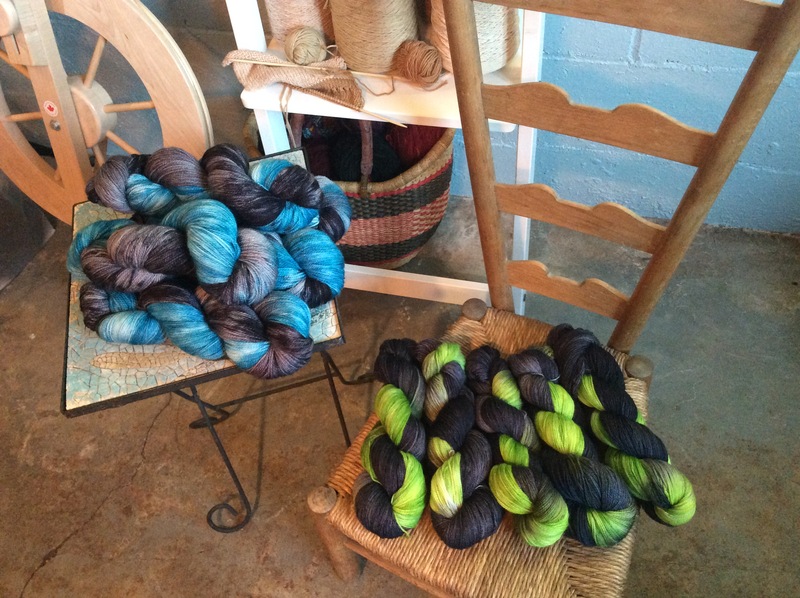 Get a glimpse of what we do to create our own colorways, and come away with beautiful hand dyed skeins of yarn. 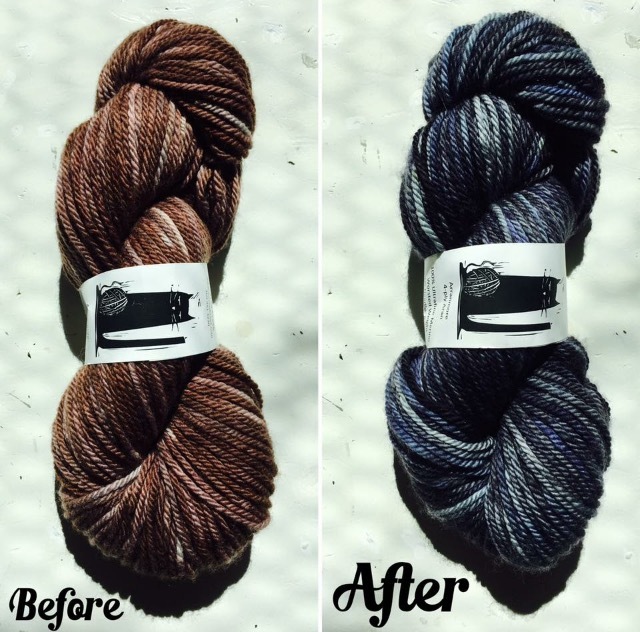 Bring extra undyed skeins if you like! Wear comfortable clothing and shoes, bring rubber gloves (the dish washing kind). Limited to eight students per class to make the most of the experience. 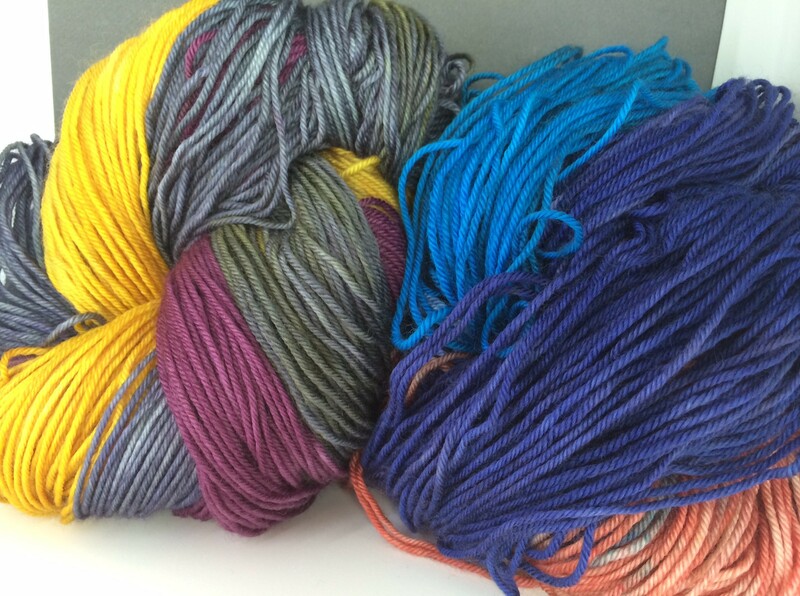 Ply Your Yarn Singles with a Spindle – June 2nd – 9am-12pm Class Fee: $40 – sign up for both the beginner spindle class and this plying class, get the plying class discounted to 30! 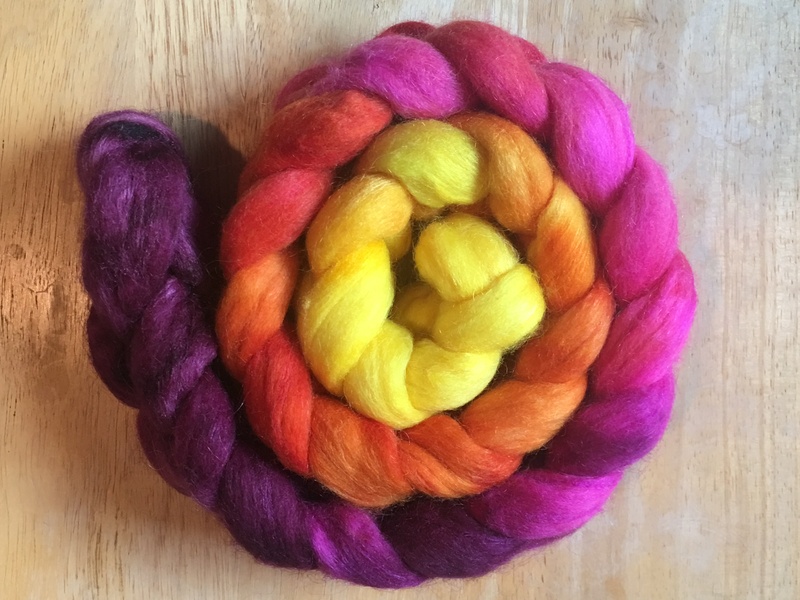 So you learned to spin yarn singles, now what? 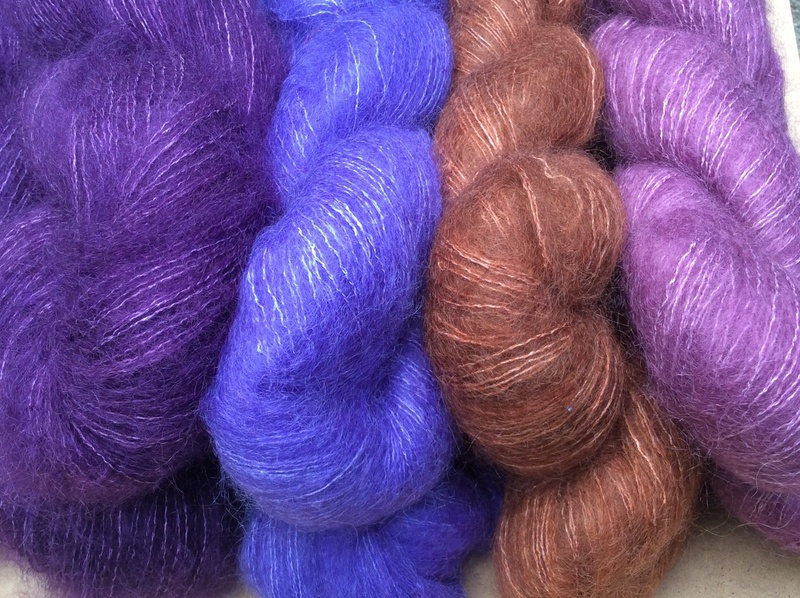 Come to this class and learn the two basic ways of plying your spun singles. 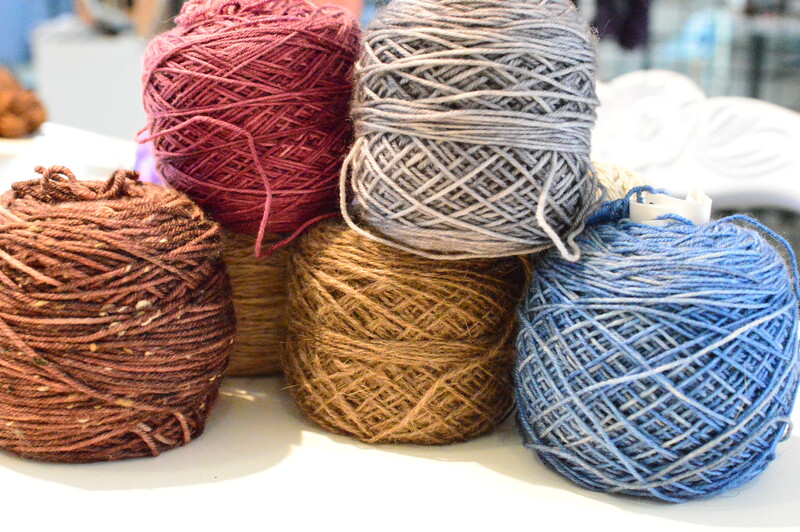 We will demonstrate how to turn your singles in to a 2 ply and 3 ply yarn. 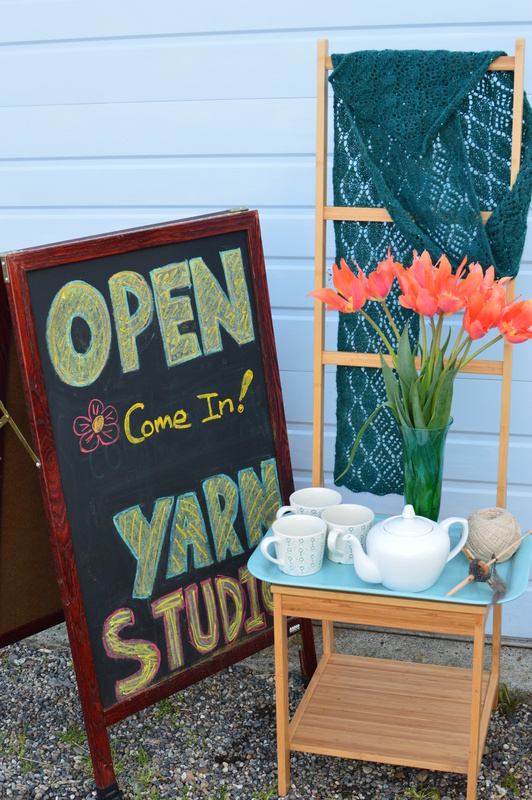 Please bring spun singles and your spindles and be ready to make beautiful plied yarn. Class instructed by Madison Wallace and Leanna Saplan of Spinners Anonymous. Learn the art of hand painting skeins of cotton or other plant fiber yarn with non-toxic fiber-reactive dyes. We set you up with four skeins of undyed yarn and lots of colors, show you different techniques of applying dyes to the yarn, and you get to play with color. 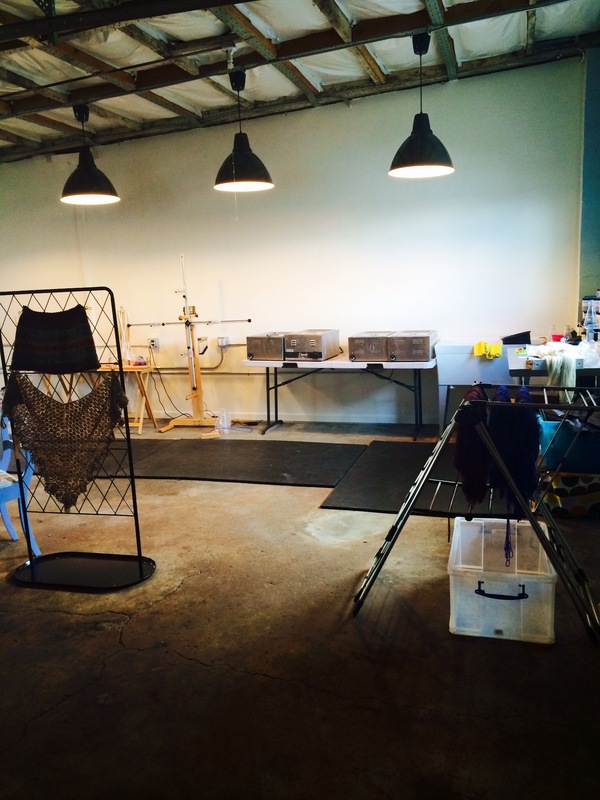 If you’ve wanted to try dyeing cotton blend, linen, bamboo, or other plant fiber yarn we show you how we do it.Again, we deal with the set up and clean up, you just get to have fun and create! Beginning Wheel Spinning – June 15th and 16th 9am-11am. Cost $75. Have a wheel but don’t know how to get started? Want to try wheel spinning? 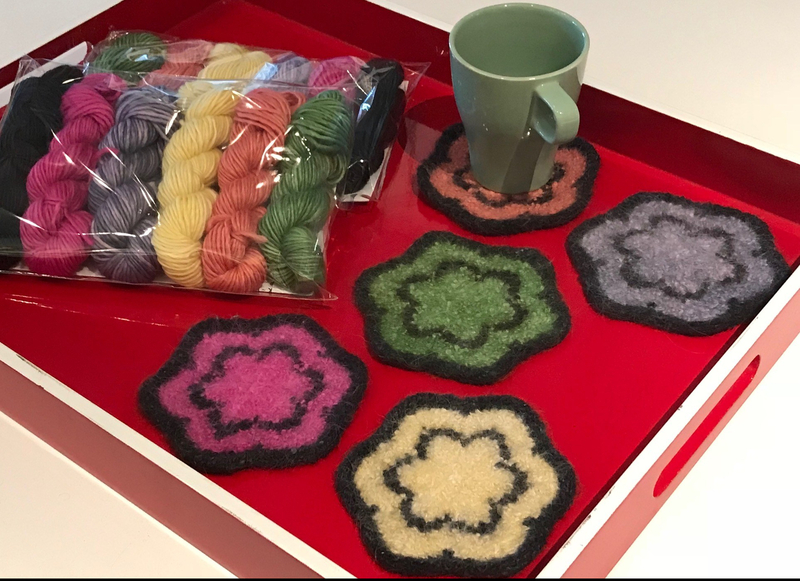 In this two-part class, we will provide the basics for setting up your wheel properly and then the techniques for drafting and plying for a knittable or weavable yarn. Limited number of wheels for loan, please make arrangements prior to class. Fiber for spinning is provided as part of the class fee. Class instructed by Madison Wallace and Leanna Saplan of Spinners Anonymous. 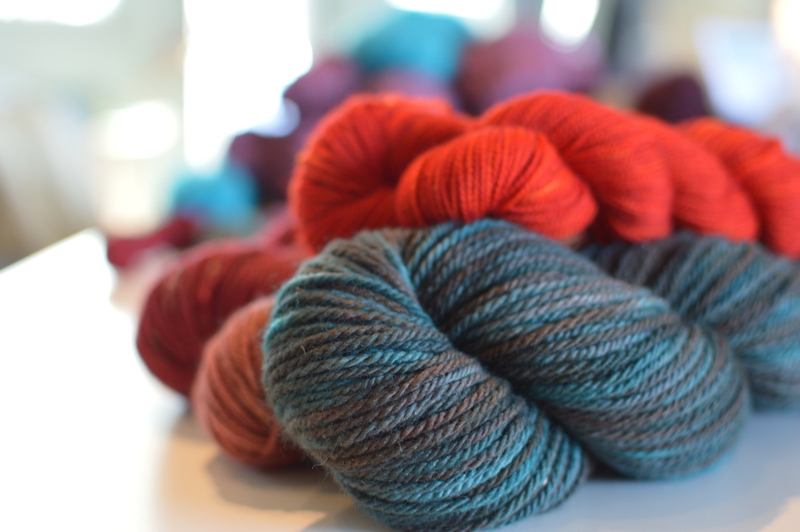 ← Remember we’re at the Madrona Fiber Arts Retreat in Tacoma this weekend! Thursday 2/15 through Sunday 2/18! The Studio is closed so come see us in Tacoma!